Babatunde Fashola, Minister of Power, Works and Housing. The Minister of Power, Works and Housing, Mr. Babatunde Fashola, has faulted the call for the cancellation of privatisation of power sector. Fashola said although he agreed that there were problems with privatization, four years was not enough to change what could not be done in 60 years in the electricity distribution sector. He spoke yesterday at the third edition of National Council on Power (NACOP) with the theme: “Complementing power sector reforms” in Jos. The minister said that stealing and vandalisation of electricity equipment were part of the challenges that Distribution Companies (DISCOs) were faced with. Instead of passing a vote of no confidence on DISCOs, Fashola said the states should assist them in all possible ways. On allowing states to develop their own power plants, he said government did not stop any state from doing so. He passionately appealed to residents to pay for energy they consumed while people should desist from pilfering electricity equipment. He specifically urged state governments to empower the magistrate’s courts to punish those who bring down energy or damage equipment, as that would reduce the workload of the High Courts. 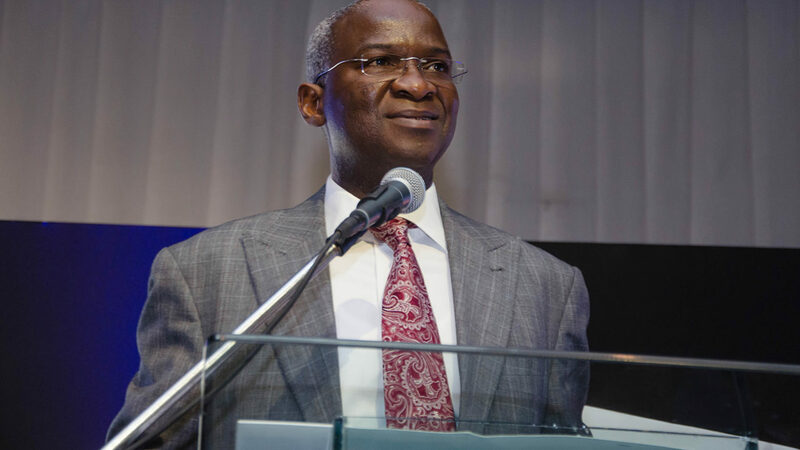 Fashola restated his call on the state governments and individuals to build their own power plants and solar energy. Meanwhile, the Managing Director of Seplat Petroleum Development Company Plc., Austin Avuru, said the power sector lost about N1 trillion to regulatory lacuna that disorganized the sector reform for 18 months that spread between 2015 and 2017. He disclosed this yesterday in Port Harcourt at the seventh Emmanuel Egbogah legacy lecture series. Avuru explained that the non-appointment of members of the Nigerian Electricity Regulatory Commission (NERC) since December 2015 has eroded the gains made under the power sector reforms programme. He added that the scenario has created operational indiscipline, truncated the Multi-Year Tariff Order (MYTO) and also created a huge liquidity gap of over N1 trillion. The Seplat boss stressed the urgent need for Nigeria to stop treating the oil and gas sector as income earner but rather as an economic enabler that can stimulate the economic growth.